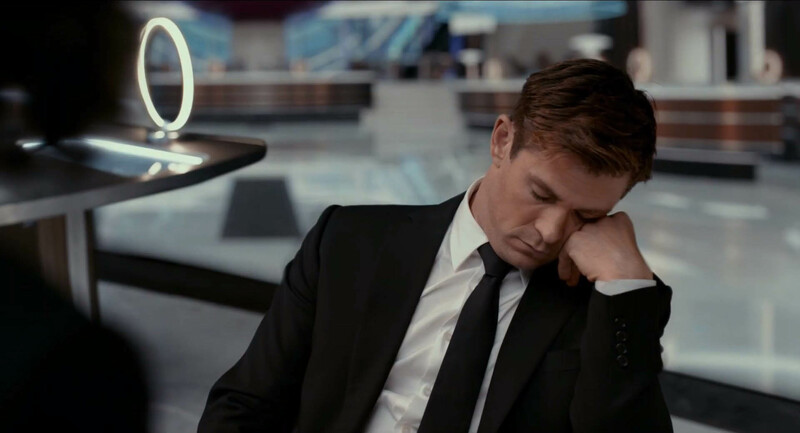 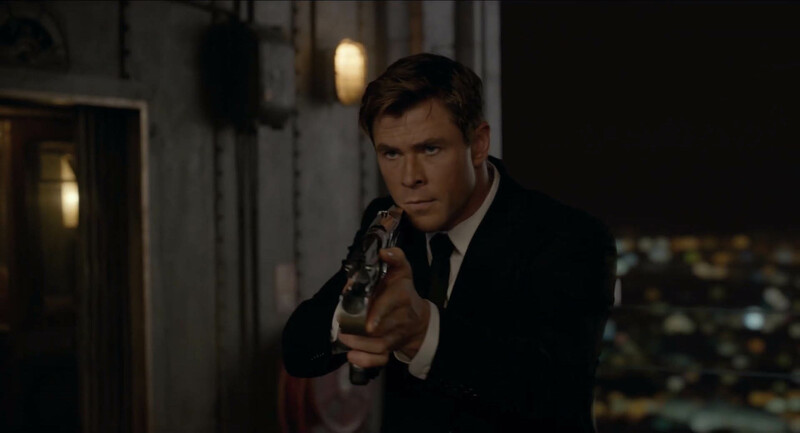 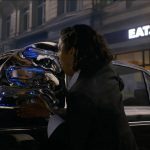 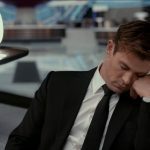 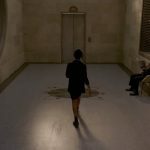 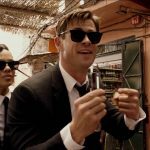 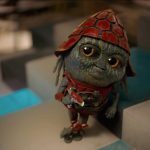 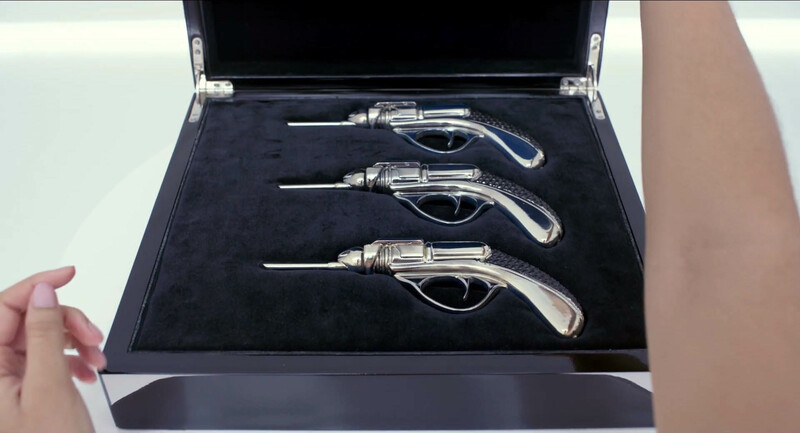 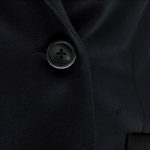 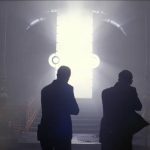 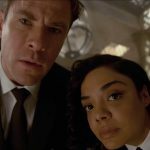 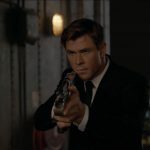 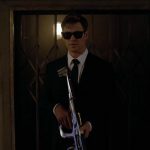 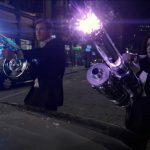 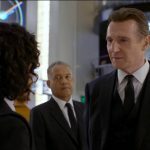 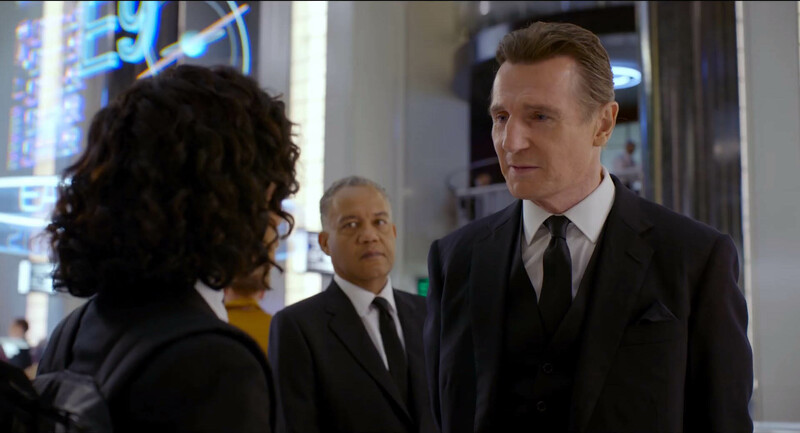 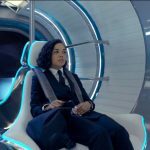 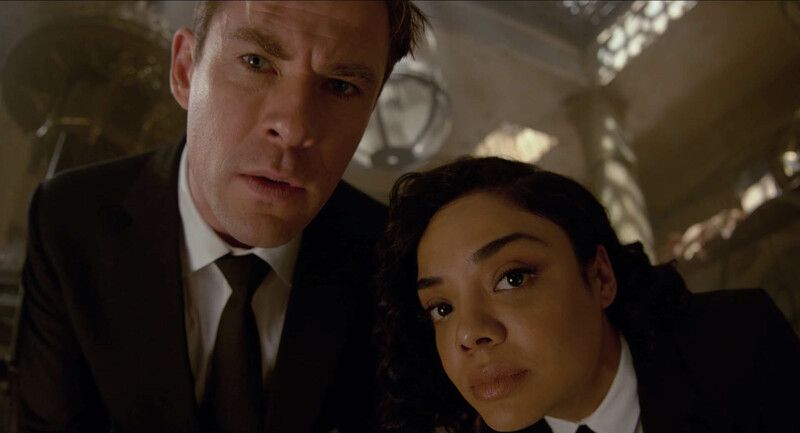 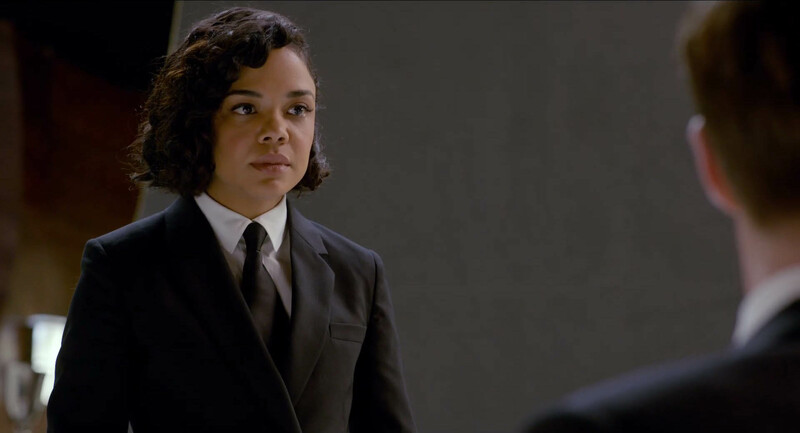 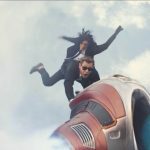 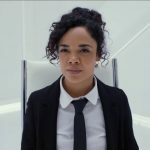 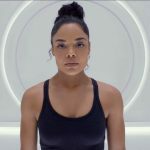 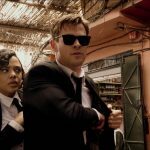 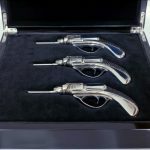 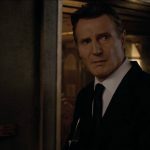 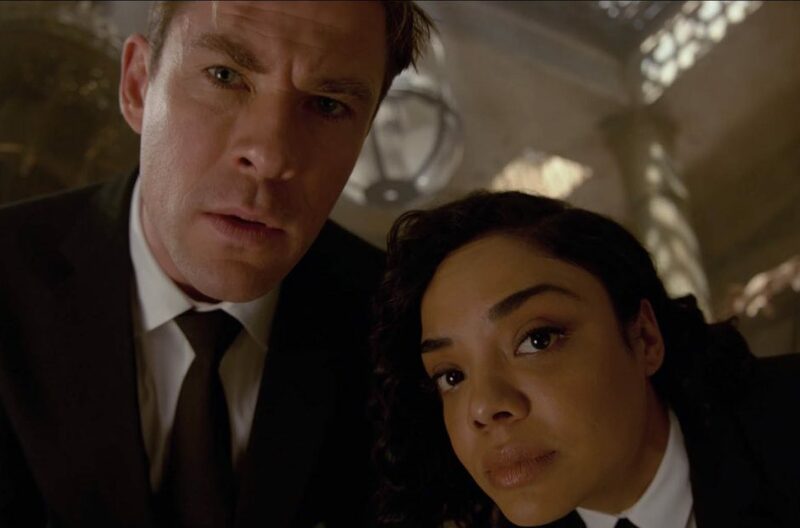 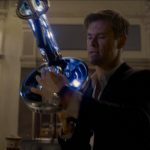 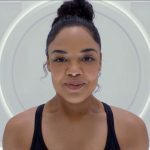 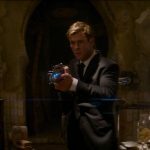 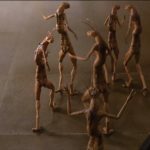 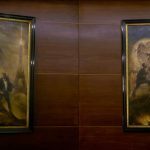 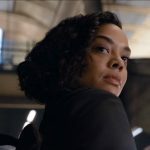 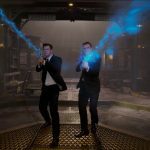 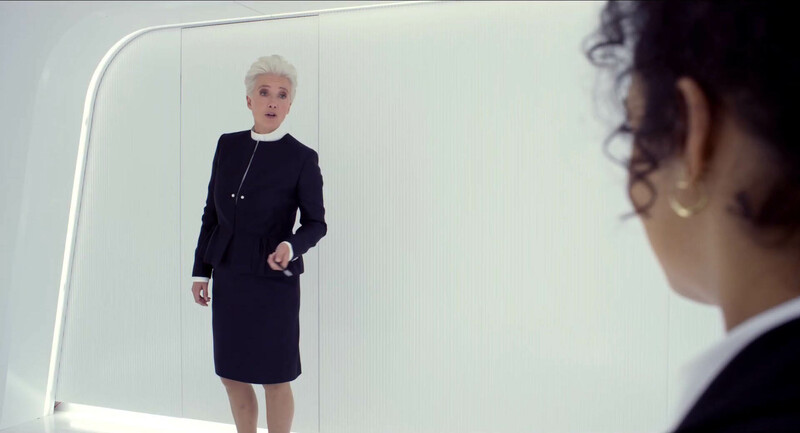 Men in Black International Trailer – Let the Alien Mayhem Begin! 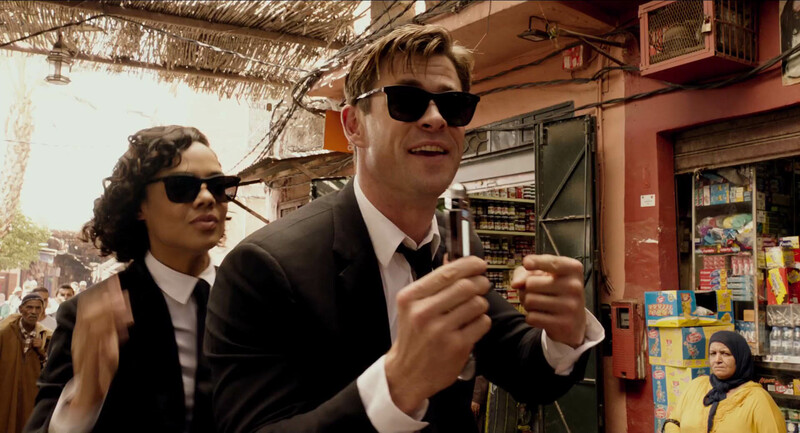 The Men in Black are back, and this time they’re going international. 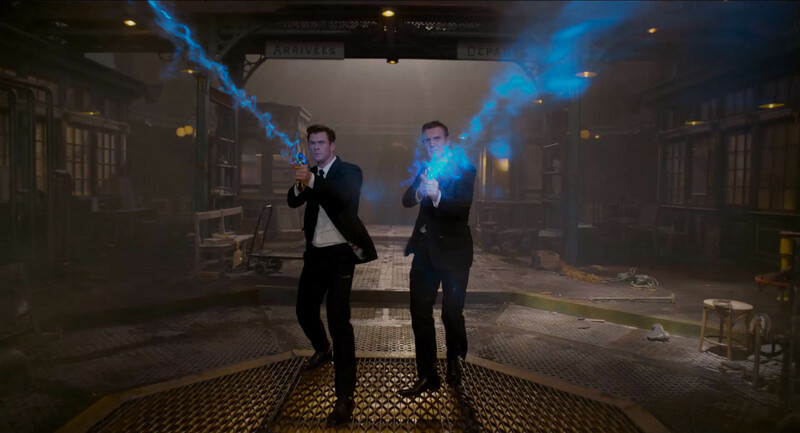 Men in Black III came out in 2012, and then the franchise went silent for a few years with no talk of what was to become of it. 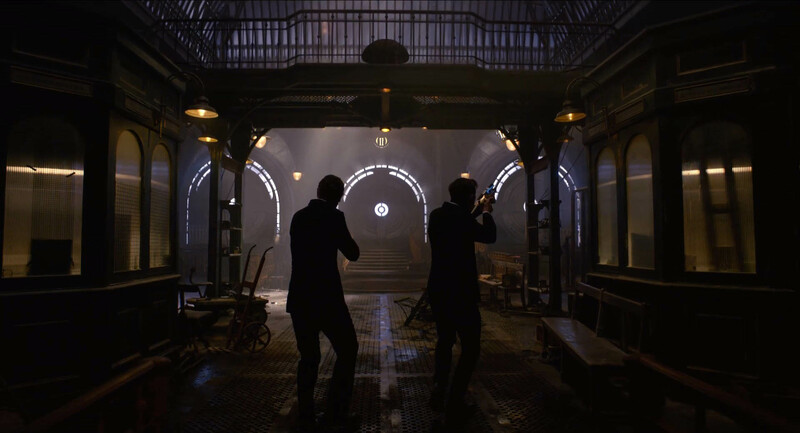 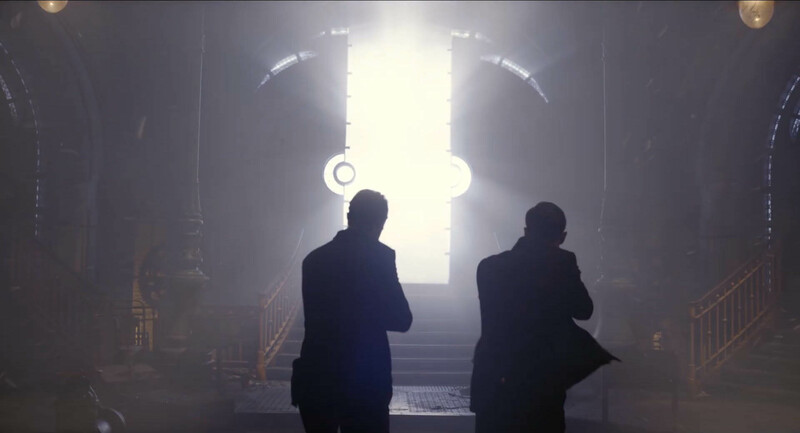 Then we began hearing of a new one, and that was followed by rumors of a new pair of agents. 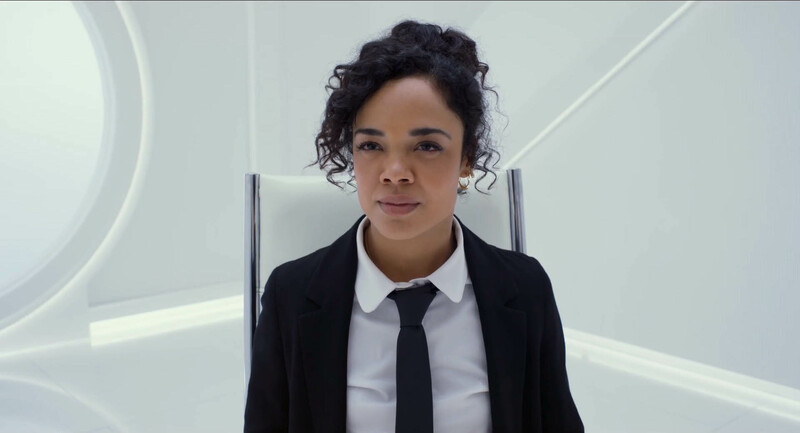 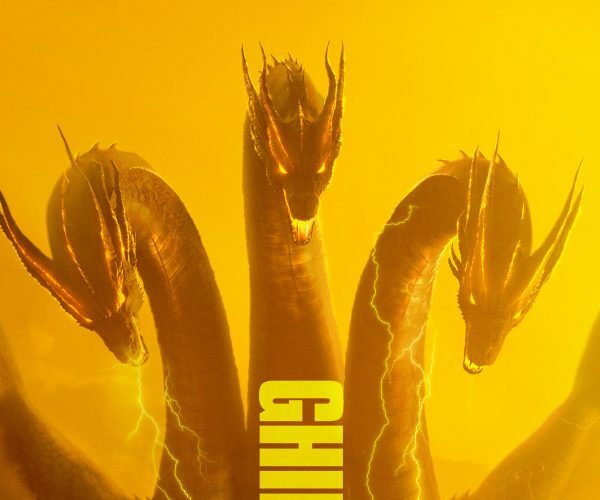 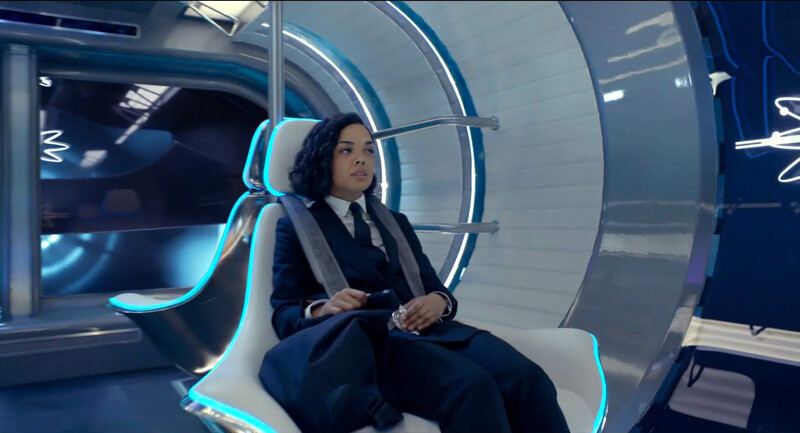 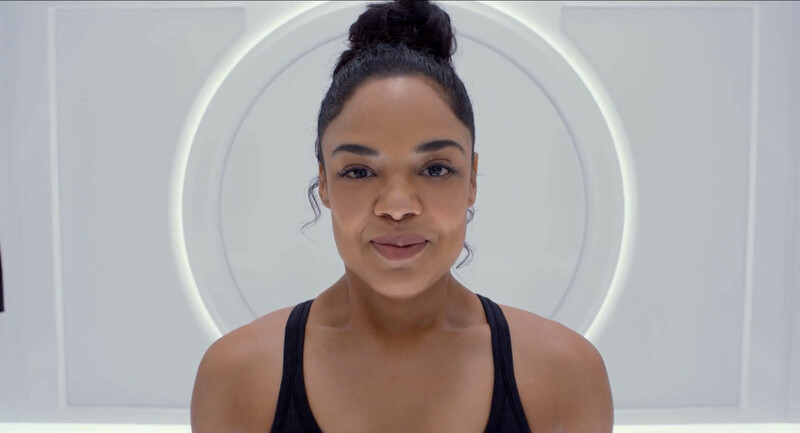 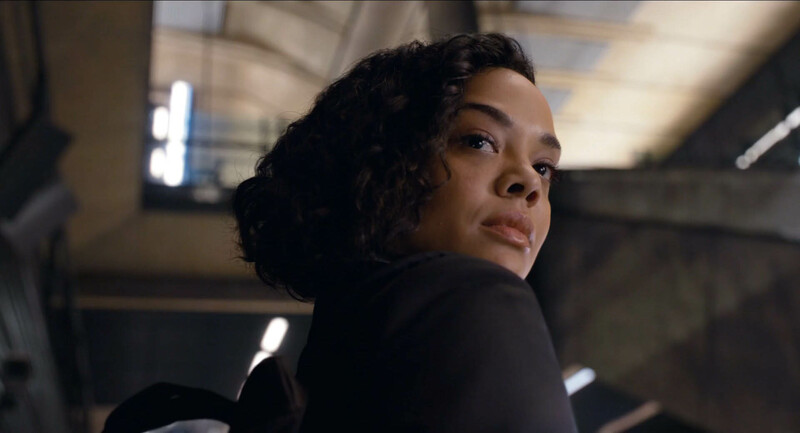 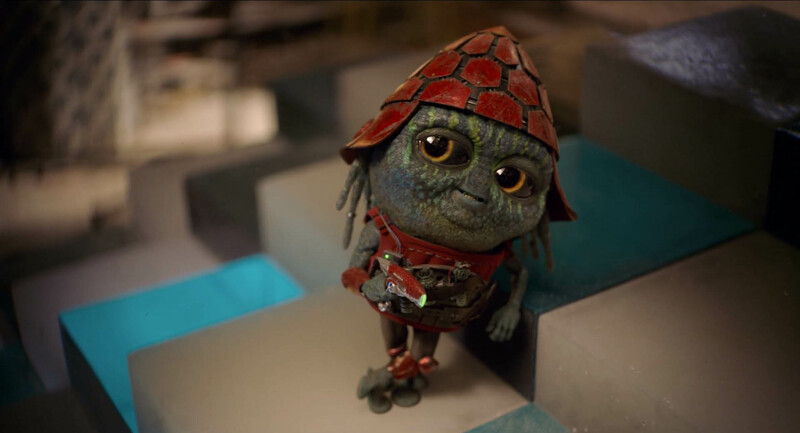 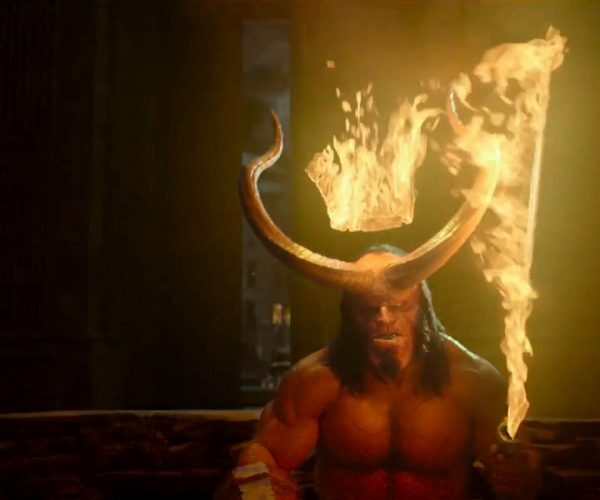 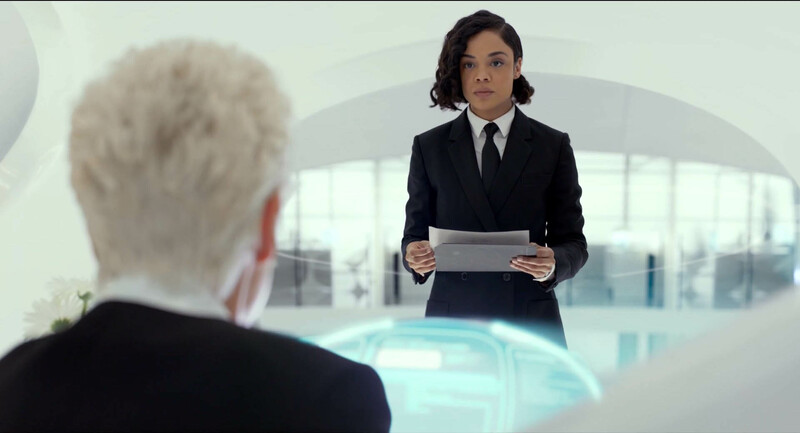 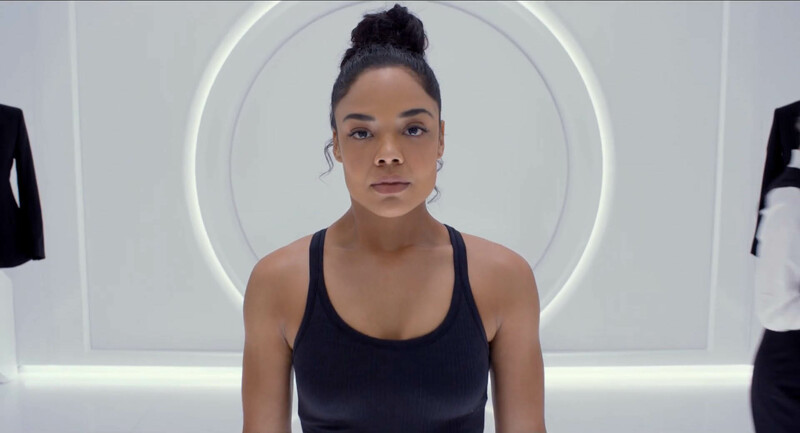 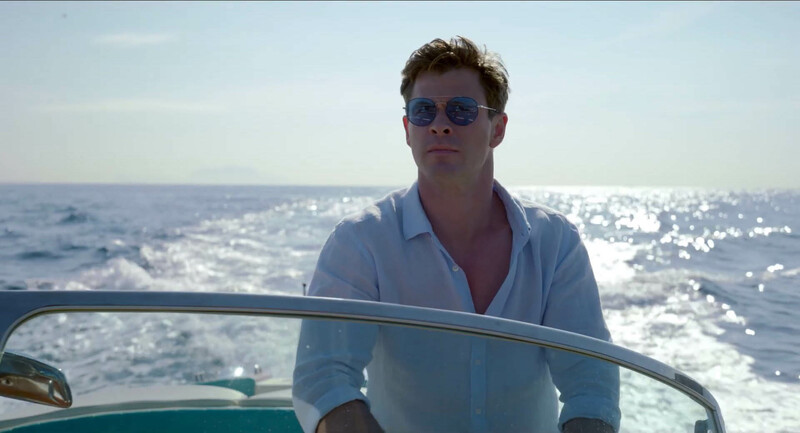 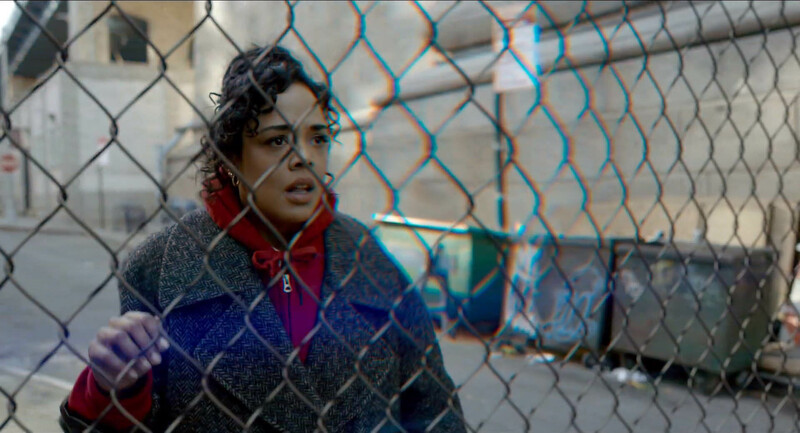 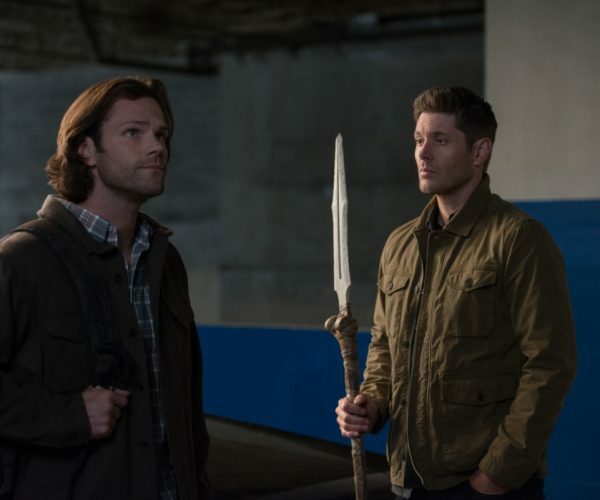 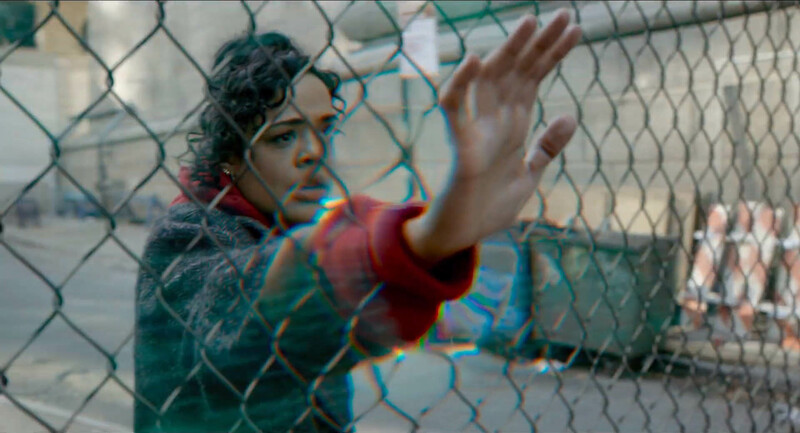 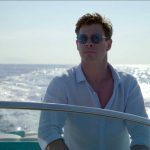 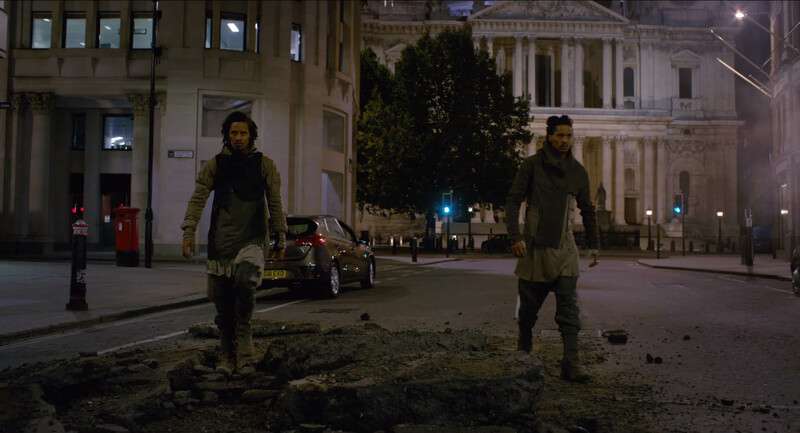 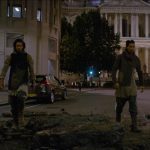 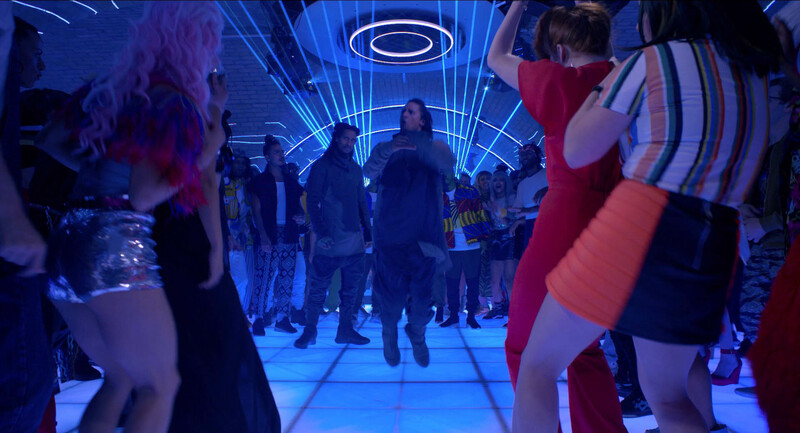 And then things got really interesting when it turned out Chris Hemsworth and Tessa Thompson – who had just finished working together on Thor Ragnarok – were named to take on the roles. 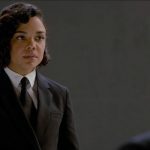 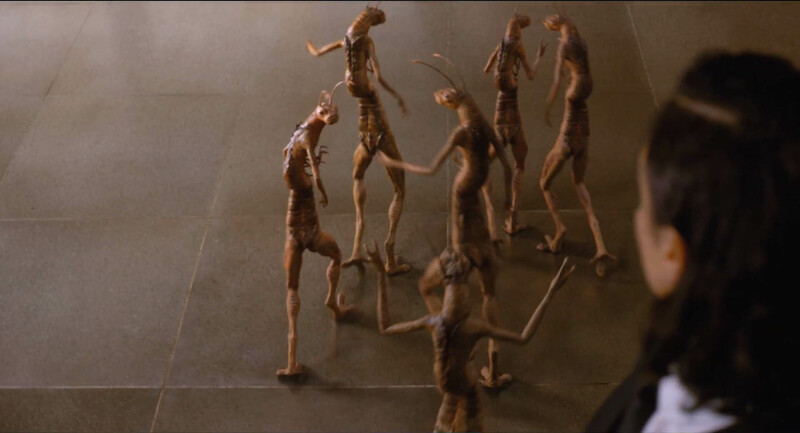 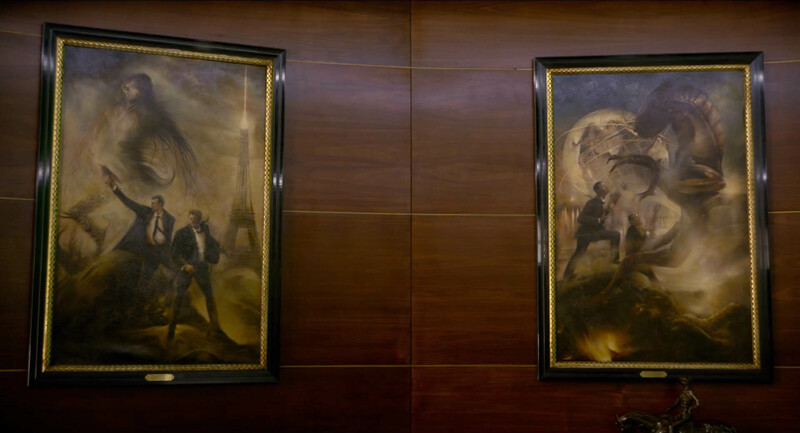 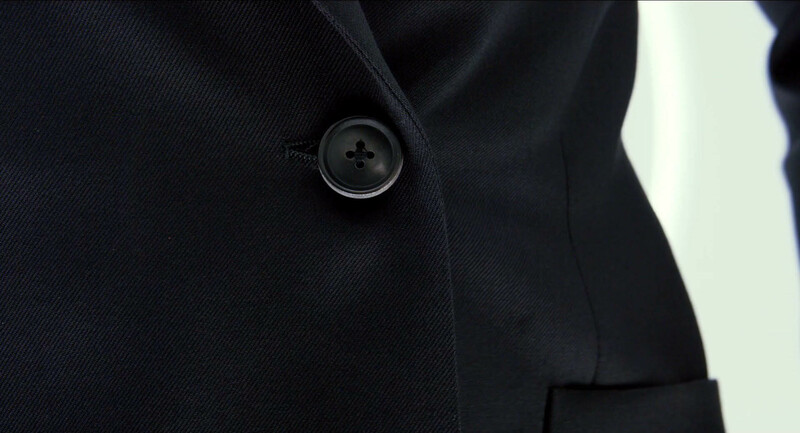 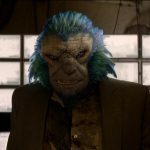 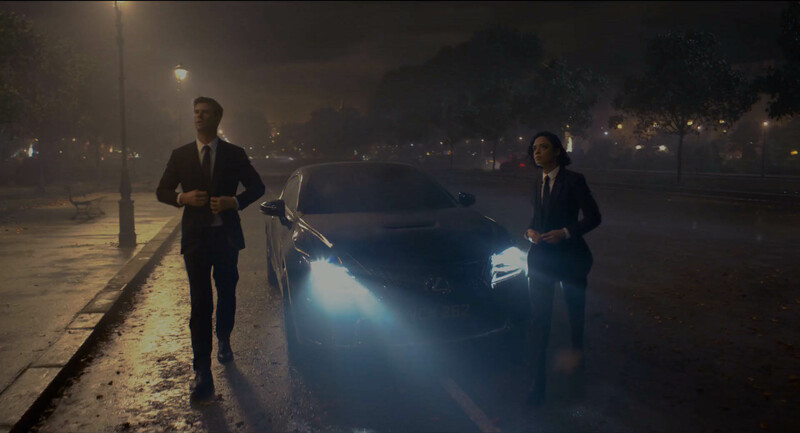 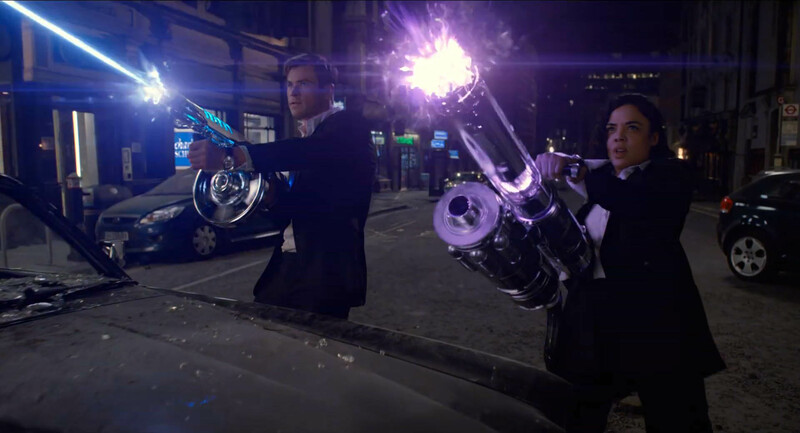 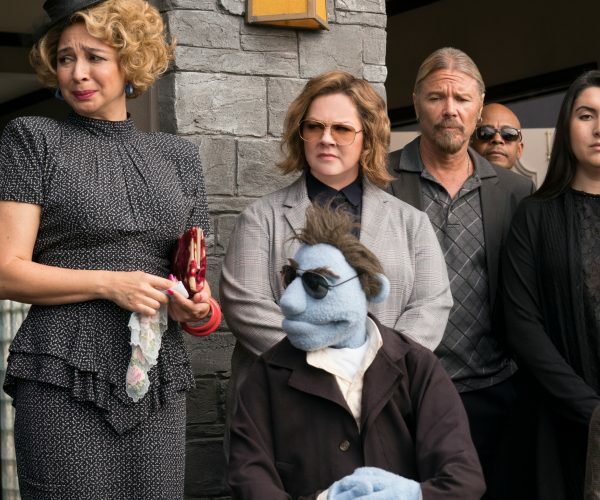 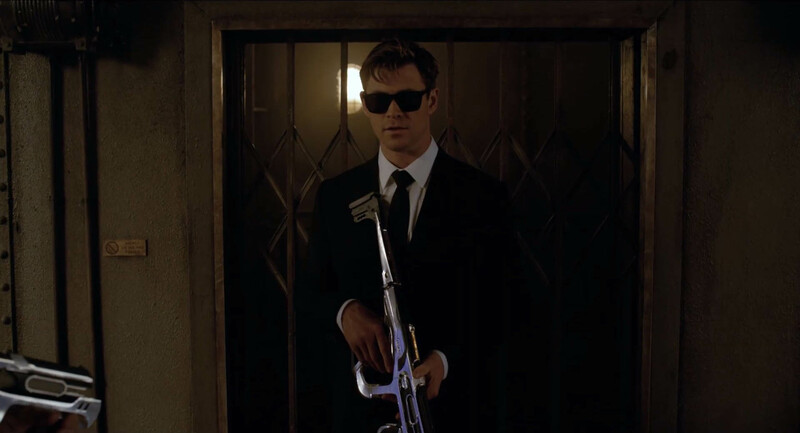 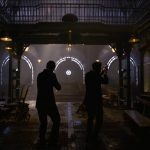 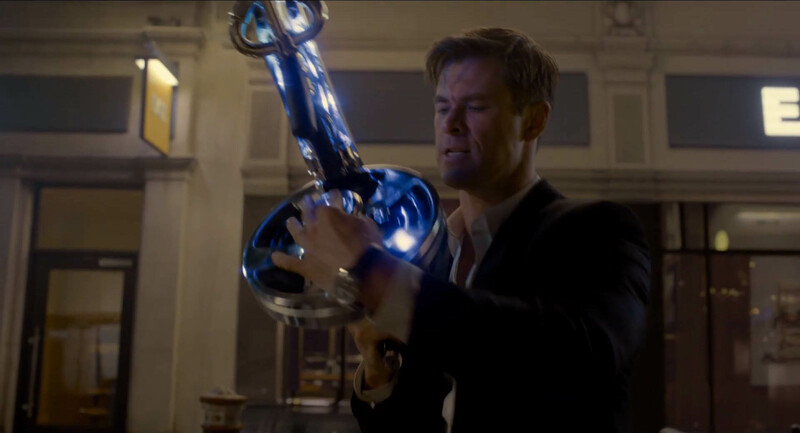 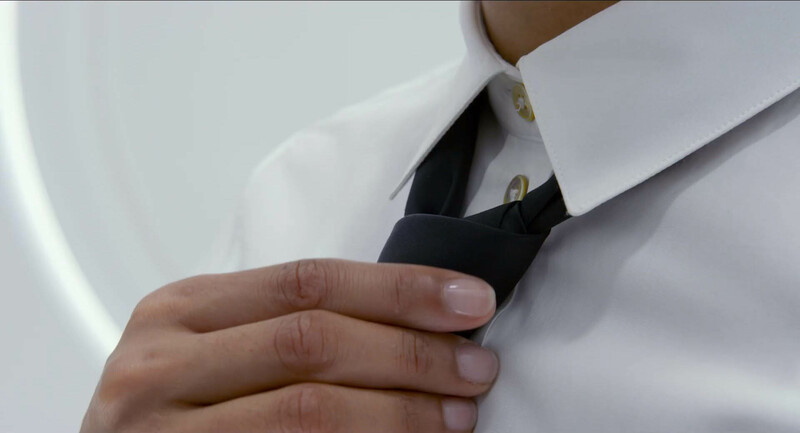 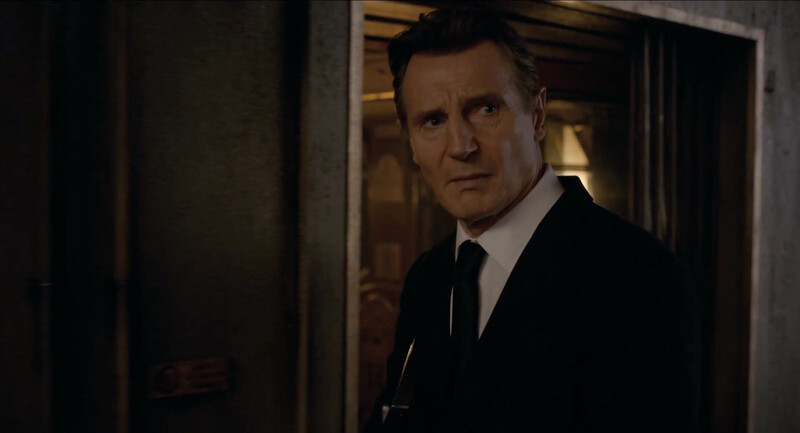 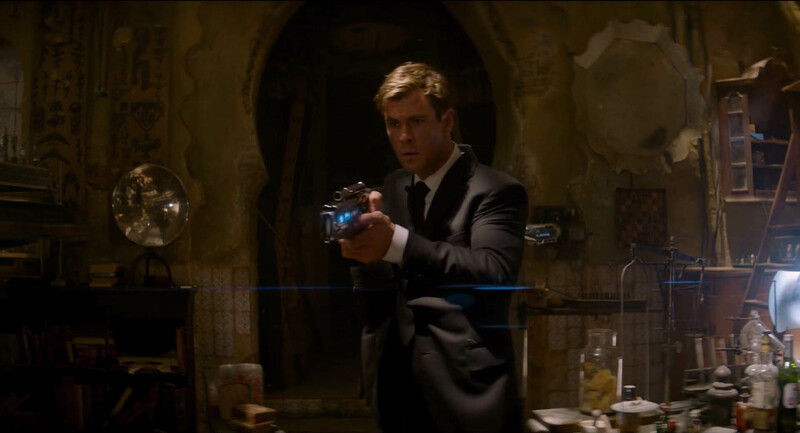 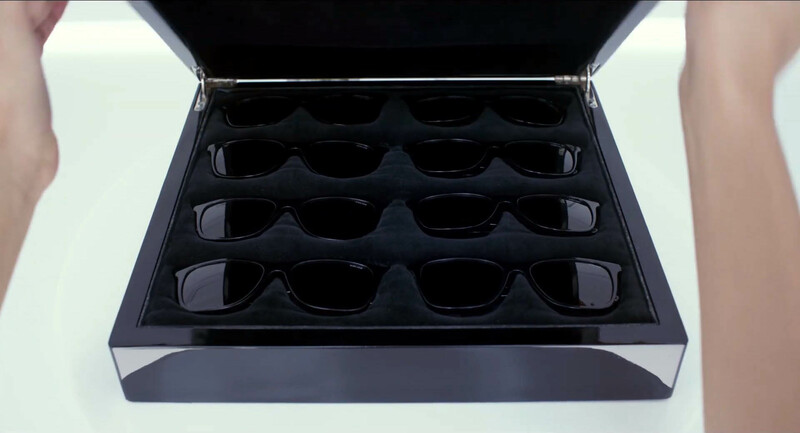 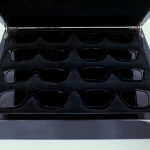 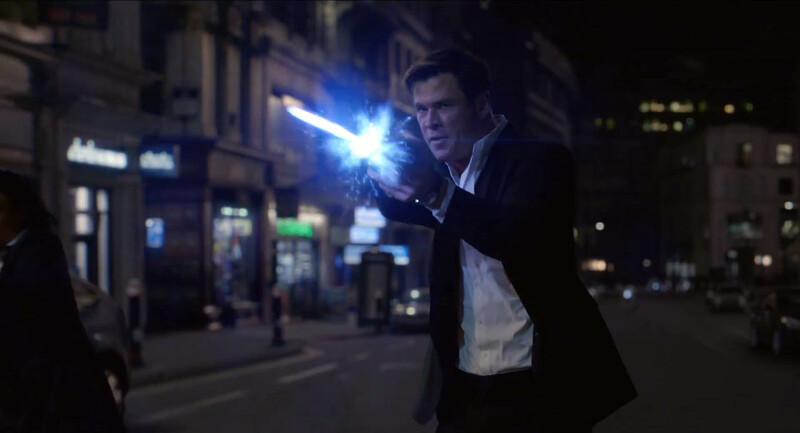 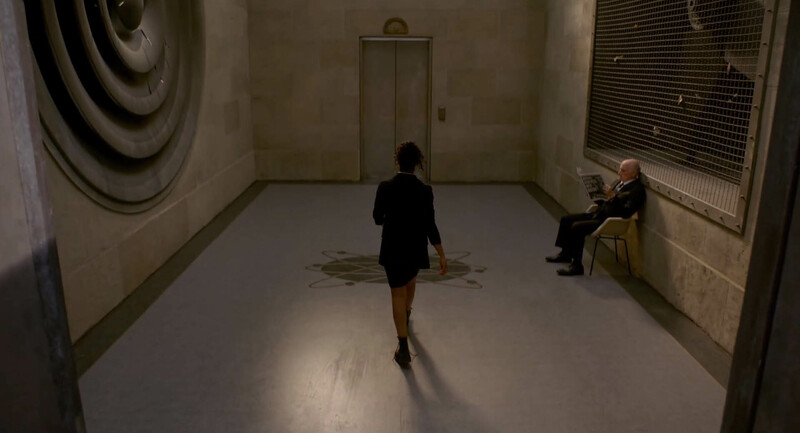 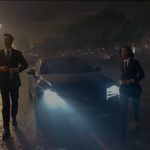 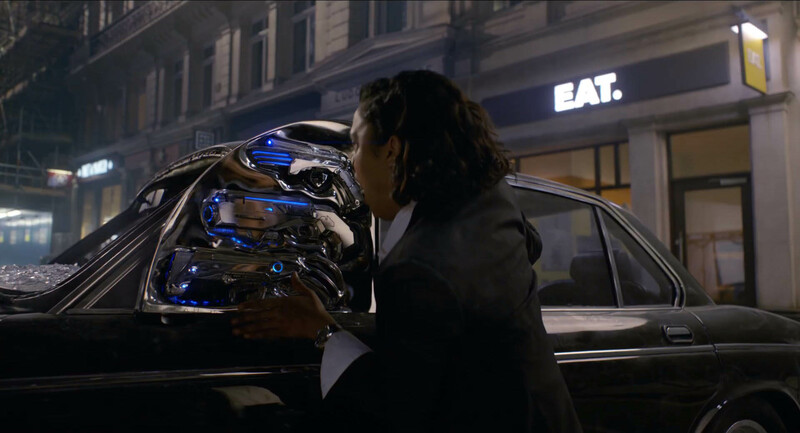 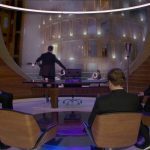 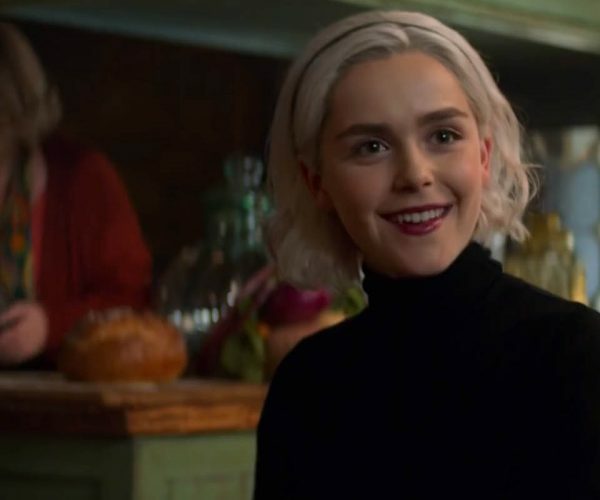 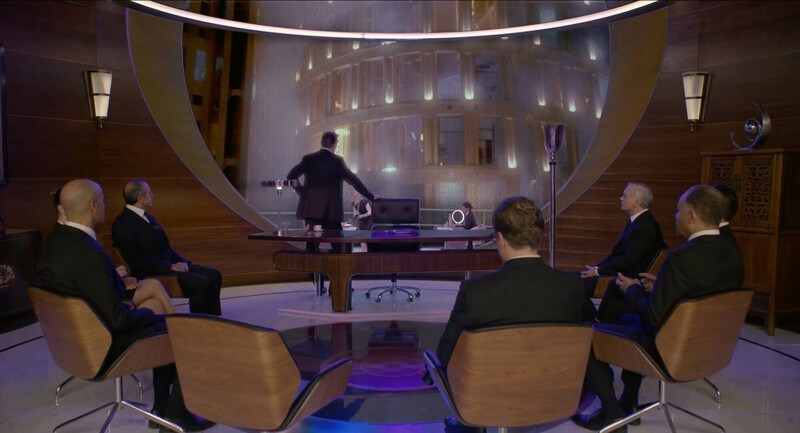 Now the first Men in Black International trailer has arrived and we can finally get a taste of what to expect. 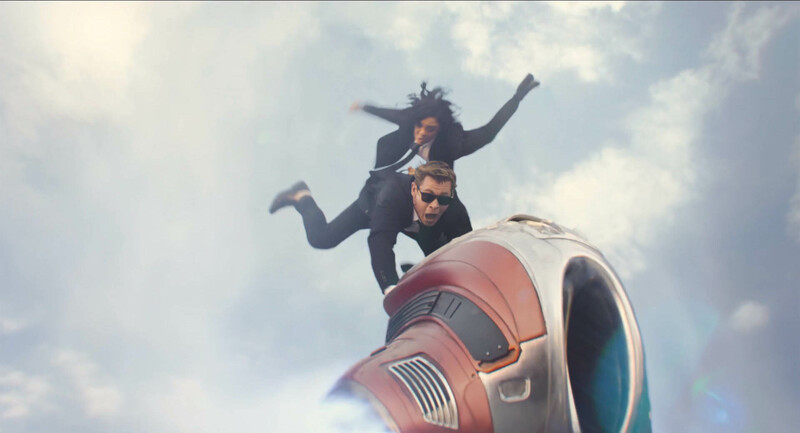 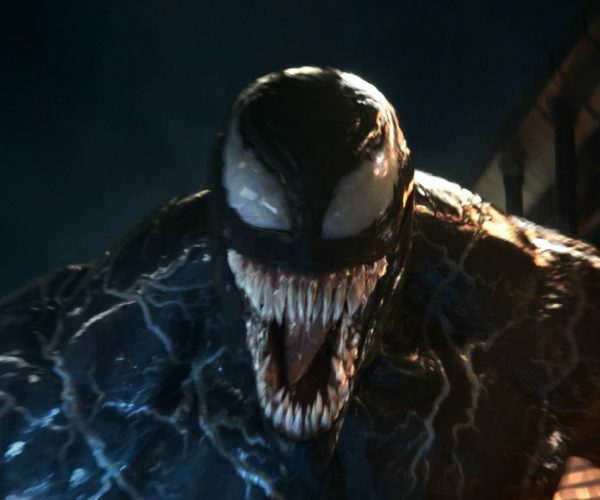 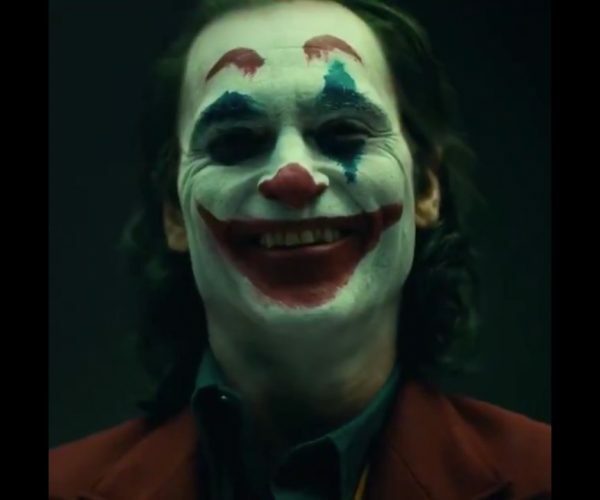 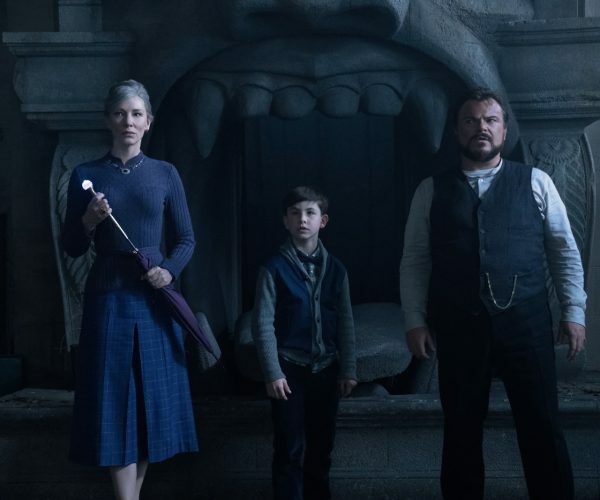 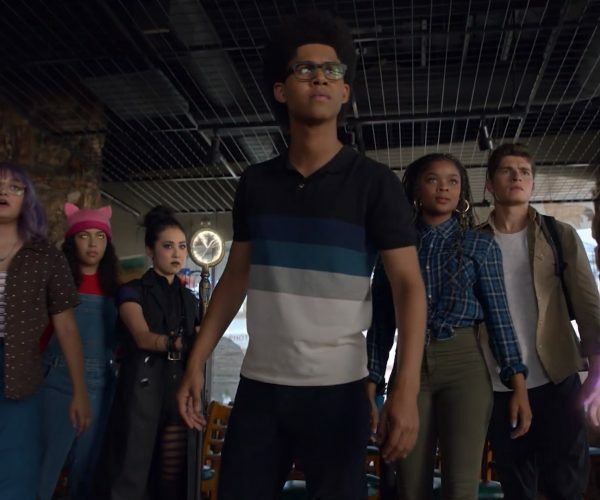 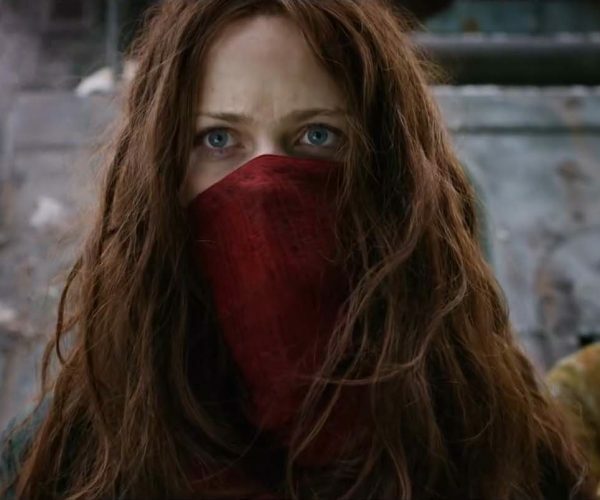 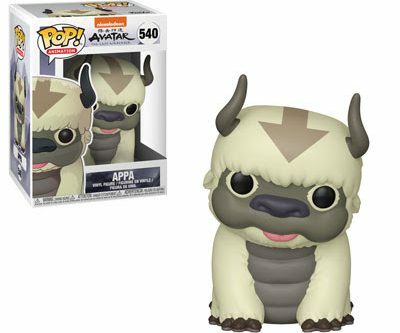 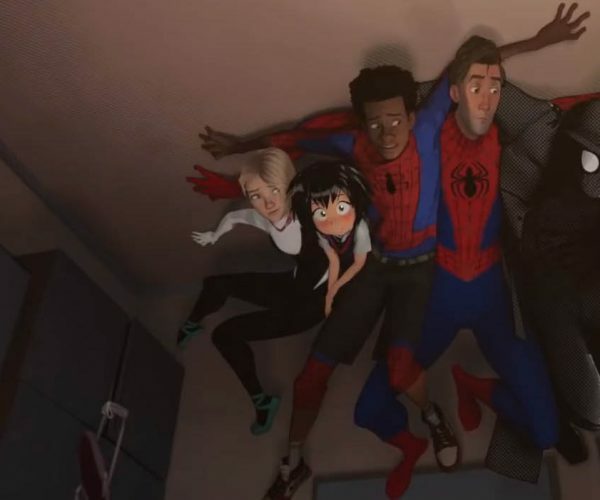 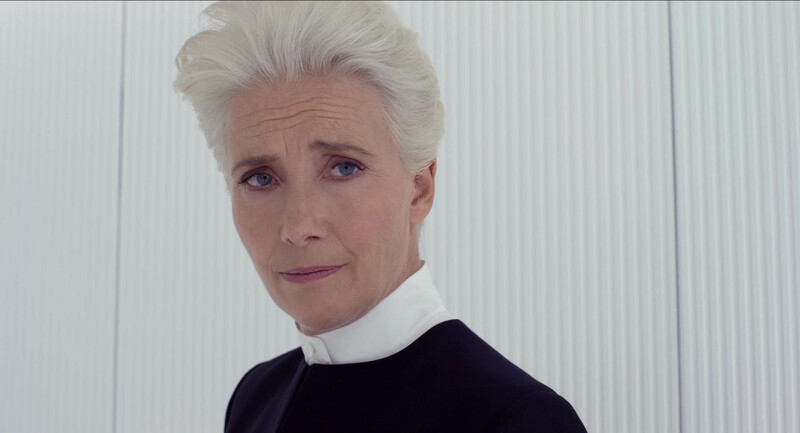 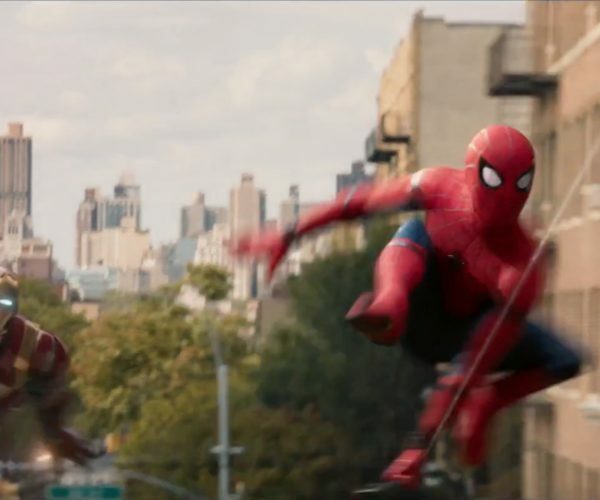 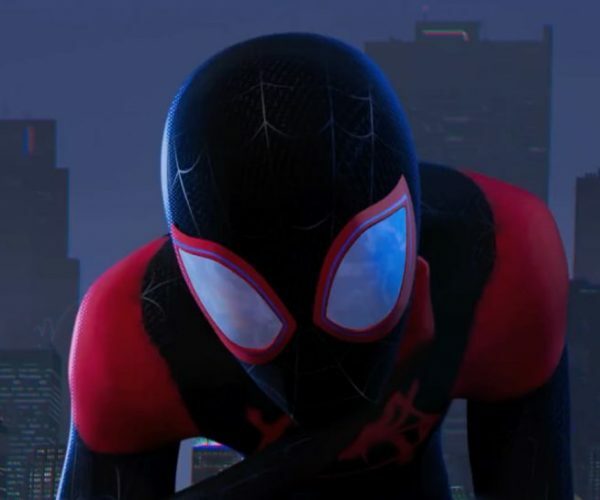 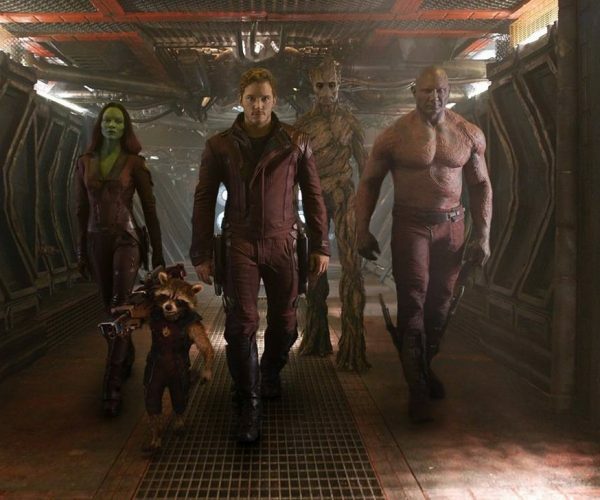 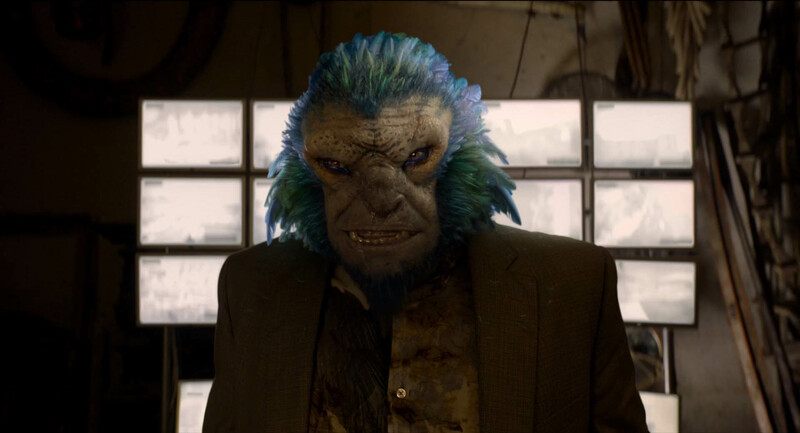 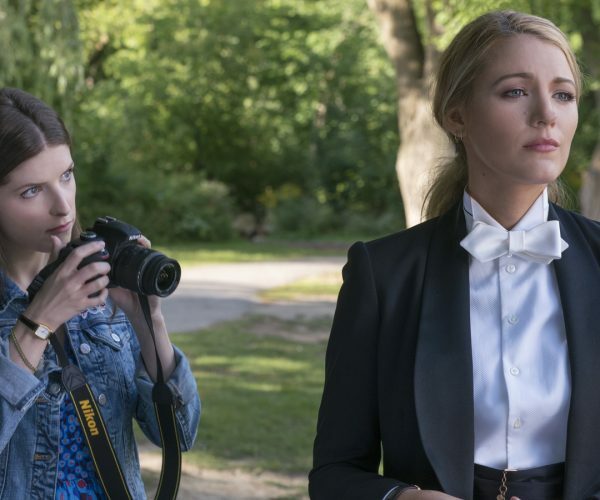 A lot of this trailer feels familiar, but considering how fun those movies were, we’re totally okay with that. 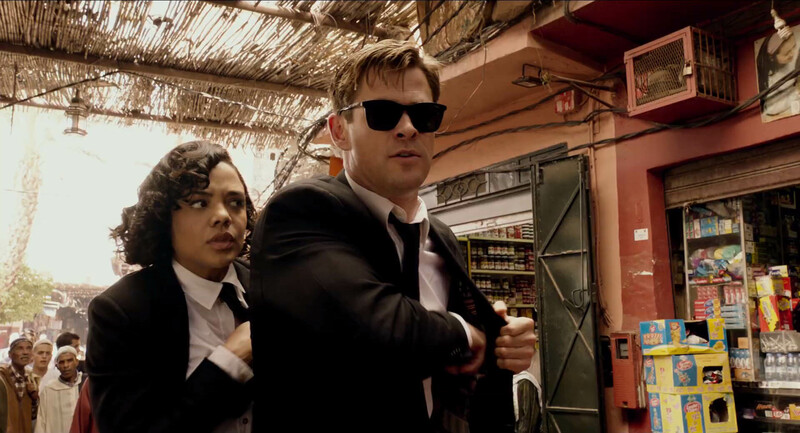 Men in Black International hits theaters on June 14, 2019. 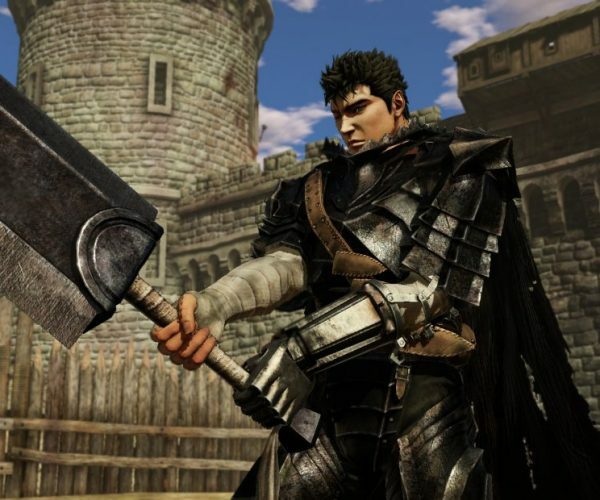 Is a Berserk Adaptation Heading to Netflix?